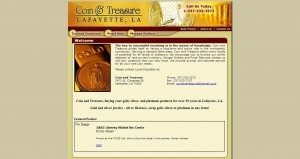 Coin and Treasure address, phone, website, hours of operation, and more. Coin and Treasure prides itself on taking a long-term and active role in the numismatic community. 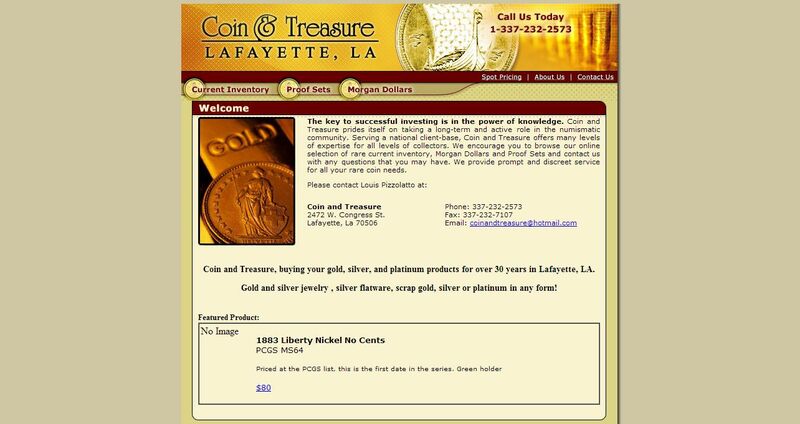 Serving a national client-base, Coin and Treasure offers many levels of expertise for all levels of collectors. We encourage you to browse our online selection of rare current inventory, Morgan Dollars and Proof Sets and contact us with any questions that you may have. We provide prompt and discreet service for all your rare coin needs.